The EyeVac 1000W Touchless Vacuum effortlessly cleans floors – no straining, no heavy lifting. 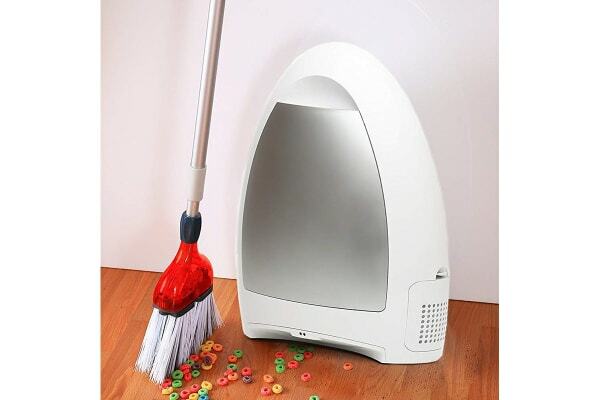 Simply sweep debris up to the infrared sensors at the base and it will be suctioned into the rubbish canister. 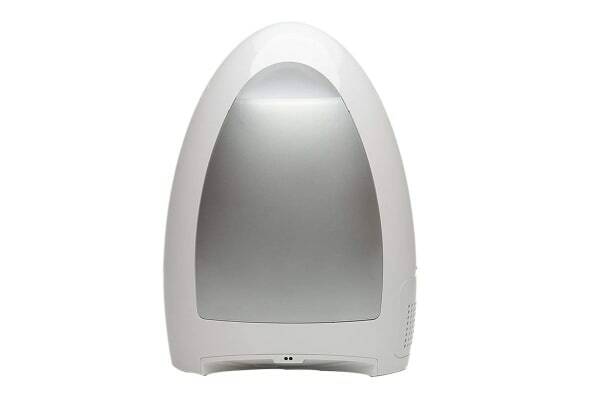 The EyeVac 1000W Touchless Vacuum’s dual HEPA filtration delivers clean air back into the home environment, perfect for pet owners and allergy sufferers.